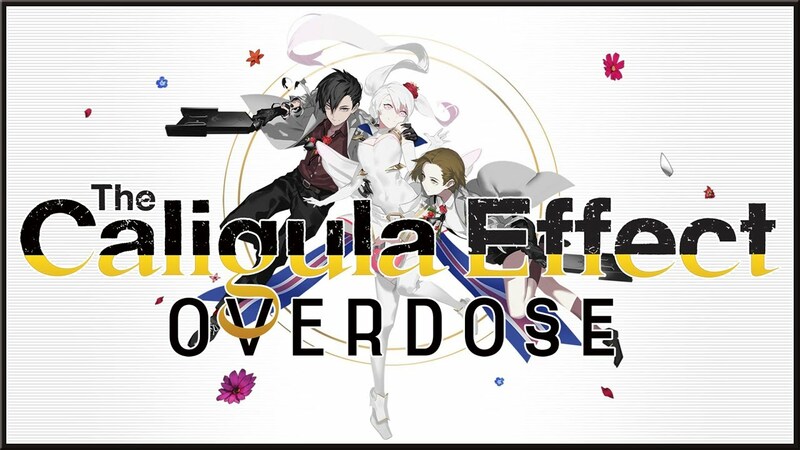 The Caligula Effect: Overdose is coming to PS4, PC and Nintendo Switch on March 12. A new trailer has been uploaded to the NIS America YouTube channel and shines light on the members of the Go-Home Club. In The Caligula Effect: Overdose, the real identities behind the residents of Mobius remain hidden behind masks, with their true intentions even more difficult to uncover. One fact remains the same, however: each individual has their own reason for escaping to this virtual world!